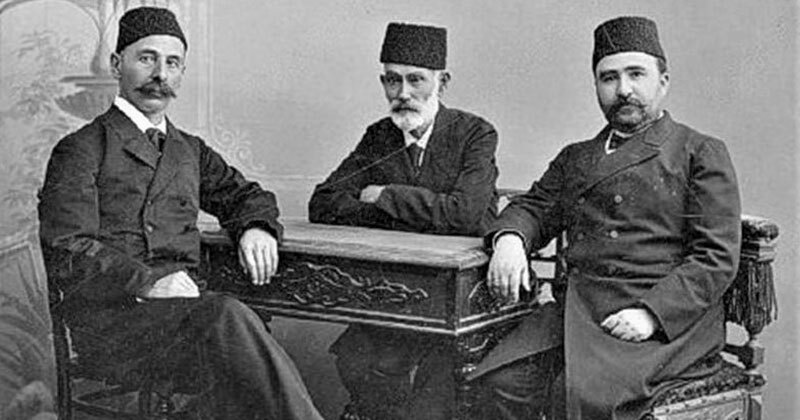 Azerbaijan has been involved in print for about 140 years. The press has been playing a significant role in every country of the world and has market the awakening of nations consciousness together with their progress and access to modernity. Azerbaijani intellectuals referred to the press as the “people’s eyes, ears and tongue”. Although the national Azerbaijani press is mainly used as a government institution, it has been recognised that newspapers establishment and diffusion go hand in hand with the development of the national identity of Azerbaijan. 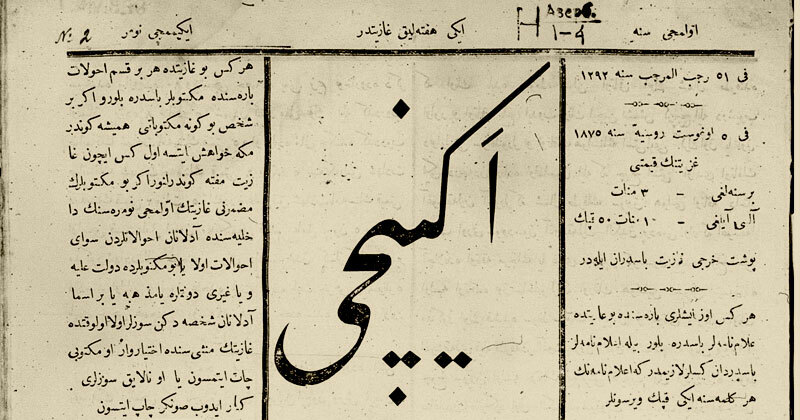 “Ekinchi” (1875) was the first newspaper of the press in Azerbaijan followed by “Shergirus” (1904), “Fuyuzat” (1906), and “Azerbaijan” (1918). Hasan bey Malikov (Zardabi), a respected intellectual of his time and editor of the first newspaper ‘Ekinchi’ is considered the founder of the Azerbaijani press. Both brilliant and creative, Molla Nasradin was an eight-page Azerbaijani satirical periodical magazine started in Tiflis in 1906. 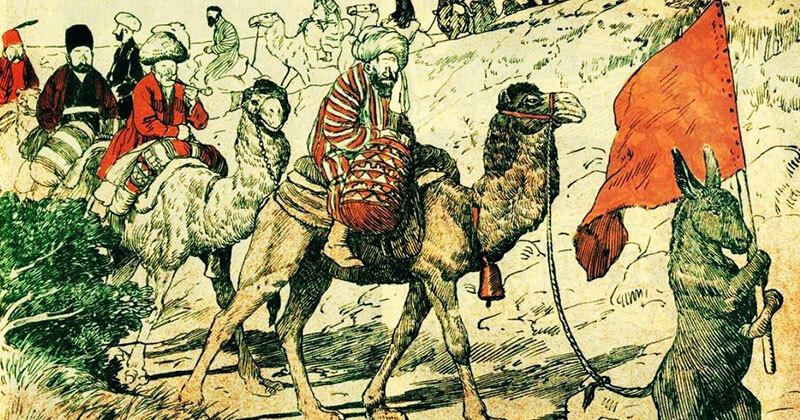 The name “Molla Nasraddin” was inspired by the Muslim cleric Nasreddin who lived in 13th century and was famous for telling funny jokes and stories. The publication had a satirical yet acute cut on the society of that time, subtly denouncing injustice, corruption and social inequality. Founded by the great Azerbaijani writer Jalil Mammadguluzadeh, and published by Geyrat Publishing Houseand, the magazine ridiculized backwarded lifestyles and values of the clergy and religious fanatics. 22 July is today marked as a professional holiday for the country’s journalists as the symbolic ‘Ekinchi’ newspaper, considered an “eye opener” for the people of Azerbaijan, was first published in this day. © Sinalco Re 2017. All rights reserved.